At One yOga is Fort Bragg, California's only space dedicated to yoga. Located in the historic Company Store in Fort Bragg, CA, it offers classes in yogic arts. Cbil360 is a futuristic website design company with expertise in website design and online marketing, serving our clients to drive a maximum profit to them. Daylight Ducks Consulting is an environmental education and publishing business with a focus on a variety of conservation issues and ideas. 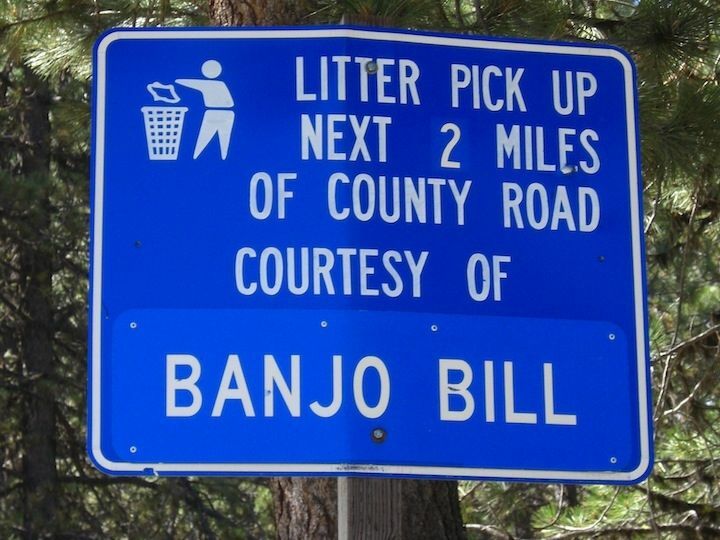 Litter Pickup signs along byways in America alert people that littering is not acceptable and promote a group, organization, business, or individual. Intuitive Doula intends to support the doula's basic role, that is to provide an atmosphere of support and loving guidance throughout the birth process. MiiM & Associates founded by audio industry veteran, Michael Logue, and based in Santa Cruz California, is an idea company within the musical technology space. 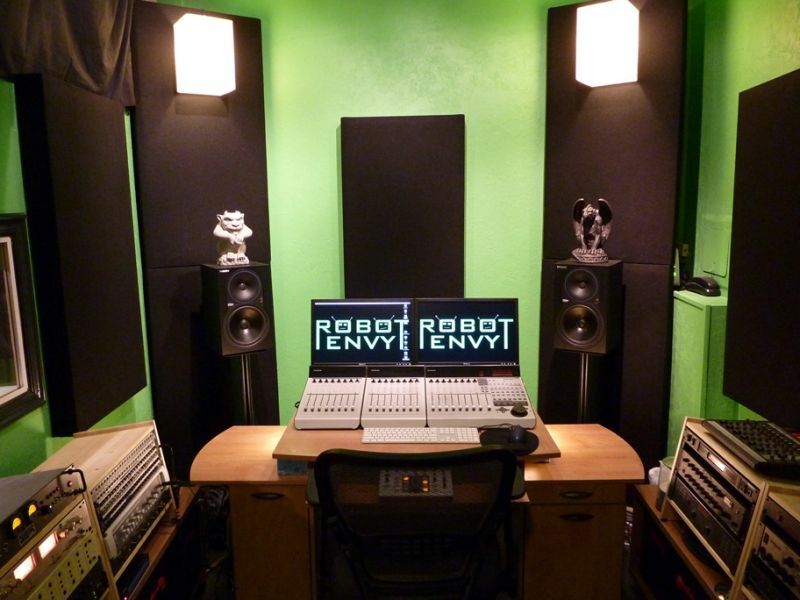 Robot Envy Studio is an audio production facility in Berkeley, CA geared towards musicians who want great recordings without the cost of a large facility. 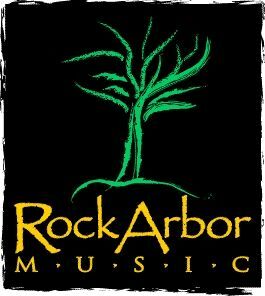 Rockarbor Music is a audio recording, artist development, education, and publishing company located in Santa Cruz, CA., owned and operated by Stephen L. Bigger.